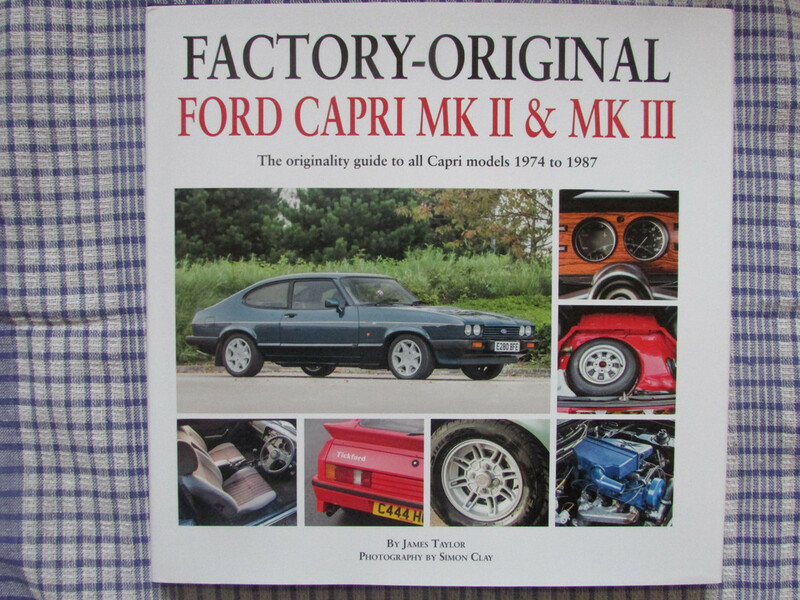 called Factory-Original Ford Capri Mk11 & Mk111 by James Taylor, hardcover with 128 pages. looks like there is a book for the MK1 owners too sold separately. That's weird, I've read the magazine from cover to cover and I can't see that book advertised, what page is it on? I can see the advert for Steve Saxty's book on page 15. I've got the Factory Original book pre ordered on Amazon anyway. I've spotted the flyer now! Cheers mate. Been waiting for this. I have ordered a copy through Amazon £22.75 at mo. Amazon looks the best buy, I'll go with that thanks guys! These books are now in on Amazon. 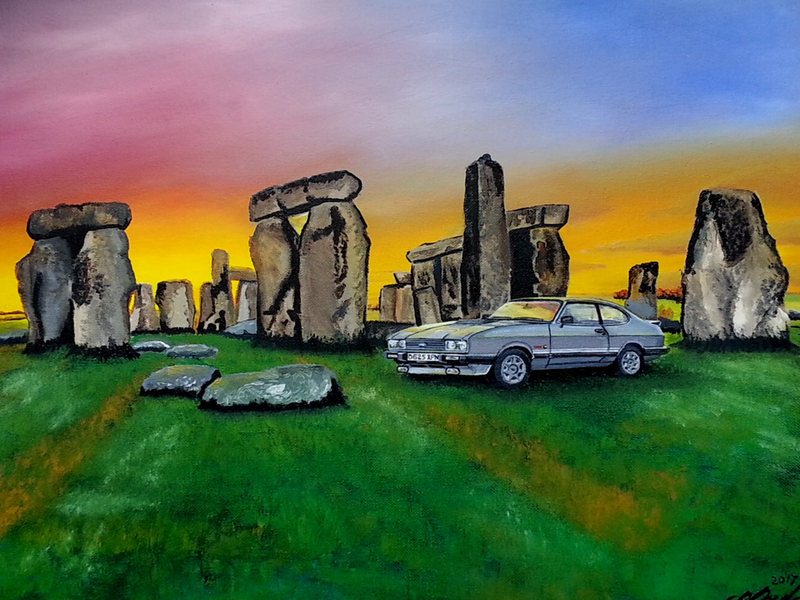 Mine has been dispatched this morning. 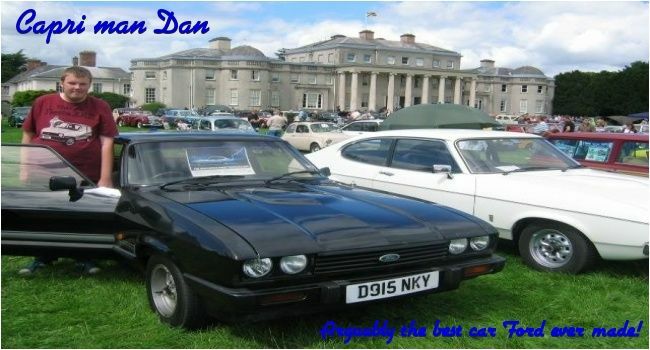 ESSEXV6ESSEX wrote: These books are now in on Amazon. Mine has been dispatched this morning. That's good news, although I had an e-mail from Amazon only yesterday saying that they aren't expecting delivery until the 21st. Yesterday I had an e-mail from Amazon saying that the book will be delivered today, and today I had yet another message from them to tell me it has been delayed for a couple of days. They can't seem to make up their mind! Amazon emailed me to say the book wouldn’t get dispatched until the 21st, but got delivery today!! Not reading it yet until I finish Steve Saxty’s book; a couple of chapters left. Had a quick flick through and looks as good as the mk1 edition! Did that one come with the tea Towel ? Jasonmarie wrote: Did that one come with the tea Towel ? It's a great book, by the way. Highly recommended. That book looks fantastic I've definitely got to get that to add to all my other capri books and memorabilia. I haven't got an Amazon account just and ebay one so I'll get a mate who's got an Amazon account to order it for me. Or does anyone know if its being sold in any book shops like W H Smith's or waterstones etc?